This April, the Grand Park Royal Cancun Caribe hotel renewed its arrangement to buy the newly-branded Much Kaab products. The group were invited to deliver the products personally and were received by the hotel’s General manager, Carlos da Silva, Housekeeping Managers Elvia Marcial and Oscar Escobedo. From their welcome cocktail onwards the women got the VIP treatment, touring the hotel to see the journey their products make to the luxury suites and villas. The visit concluded with lunch in the staff dining room, with a view of the lagoon. The re-branded honey-based toiletries have a natural formula, and are now being distributed via local wholesaler La Confitería. wholesaler, for having introduced him to the world of local procurement, and announced that he was doubling the amount of rooms featuring the toiletries. He is also considering stocking them in another hotel on the island of Cozumel. Every year, TUI employees have the opportunity to apply for ‘Project Discovery’, a volunteering scheme exclusive to TUI, whereby Travel Foundation matches employee skills to those needed on overseas projects. 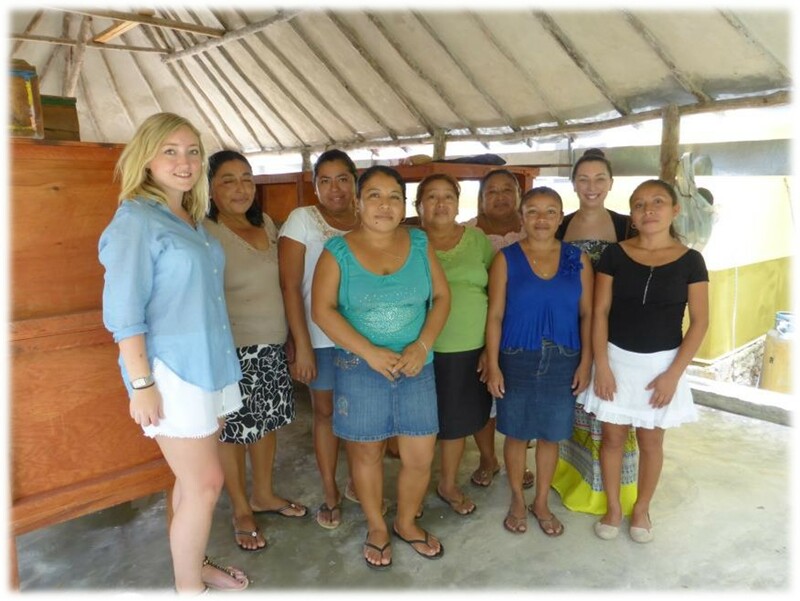 “Our volunteering project is building upon the success of the Jungle Jams project. 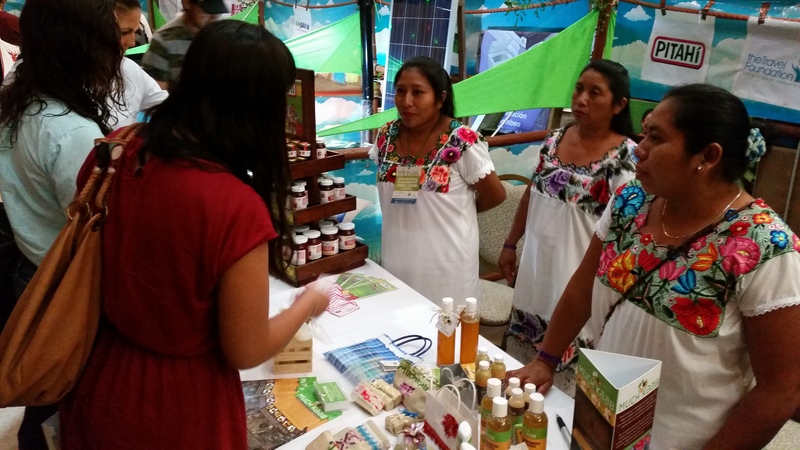 Supporting a local Maya cooperative ‘Muuch Kaab’ to sell their honey-based products to tourism-focused businesses and the domestic community. This provides the community with the opportunity to earn a living from tourism, without the need to move away from their villages and families. The project also helps to support the conservation efforts of the Melipona honey bee, which is a unique stingless bee that is in danger of becoming extinct. ‘From day one we’ve been really busy – meeting the local Travel Foundation representatives, visiting the rural community where the project is based, meeting local hoteliers and talking to customers to understand their views on sustainability practices and local produce’. 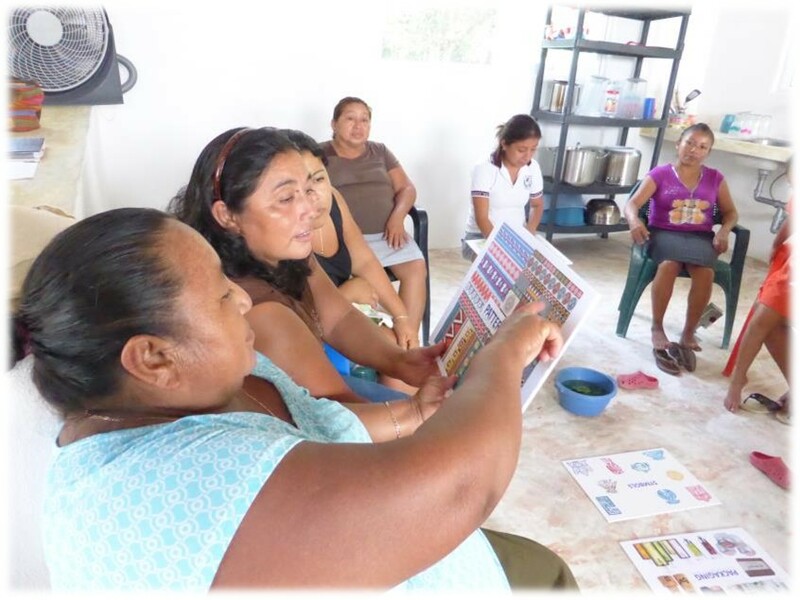 ‘For me it’s been an incredible experience to understand how these women have overcome so many challenges and yet still managed to grow their business so successfully from scratch. There’s such a huge contrast between the simple lives they lead in their village, and the hustle and bustle of Cancun which is just an hour’s drive away. It’s a side to Cancún that tourists never really get to see, and it’s really made me realise how important it is that TUI as a tour operator and the wider tourism industry here in Mexico work together to support communities like this’. ‘One of the highlights of the trip has been delivering a branding and marketing workshop to the Muuch Kaab group- we decided to use similar techniques to how we would normally work here in head office, with mood boards and sample beauty products for them to touch and feel. We gathered some really useful feedback on what they want their brand to look like going forwards and sketched out some new designs for them. It was a unique experience and one I’ll never forget’. 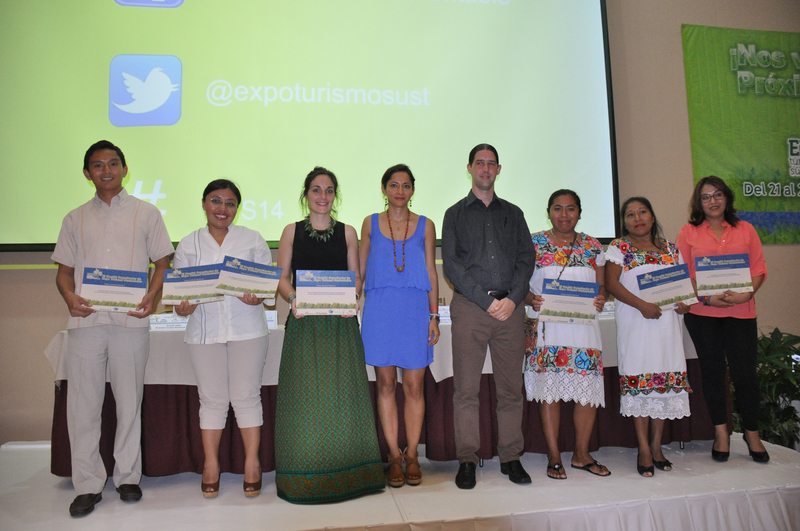 Rosie and Alex have a few more days remaining in Cancun, when they’ll be visiting the members of Muuch Kaab one last time to share their findings and feedback, and visiting some local hoteliers to deliver their recommendations on how they improve the communication of their local procurement policies. Project Discovery provides extra capacity and expertise on Travel Foundation overseas projects. It also helps build an understanding of sustainability for those who work in the industry, but have UK based desk jobs.